Série TTL There are 4 products. 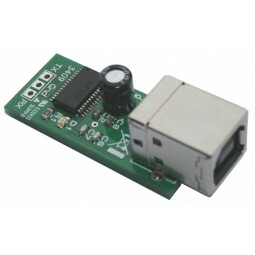 USB / TTL serial converter. Power board 4 relay 10A. 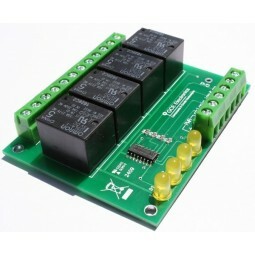 Compatible with Arduino / Microcontroller. Input range 0 to 24Vdc.